When it comes to Apparel decorating and printing there are various methods such as Embroidery, Direct to Garment (DTG), Screen Printing, Sublimation, and Heat Press to name a few. 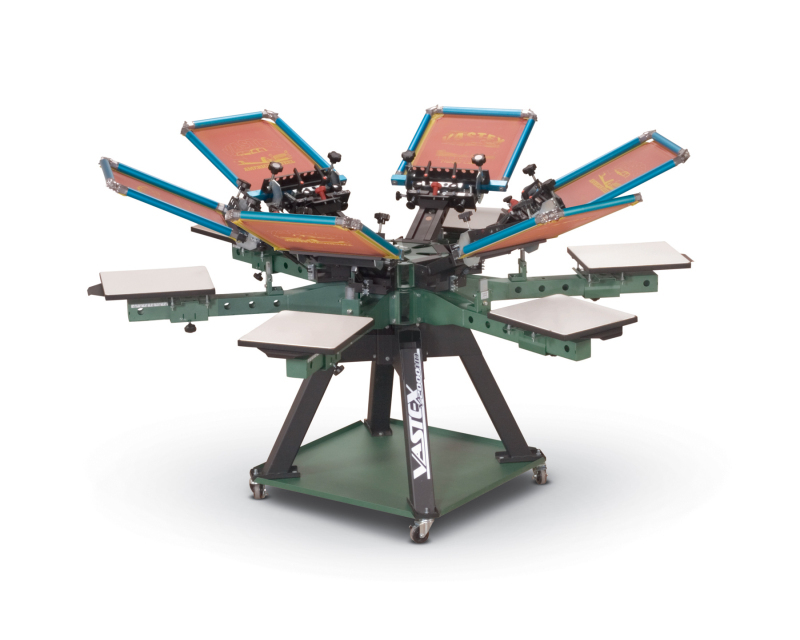 Pylon Press is a screen-printing shop only, we know what we are good at and stick to it because screen printing alone is a full-time job for our business and we don’t want to spread ourselves to thin and lose quality that customers have grown accustom to. Although screen printing is our forte, if it is not right for our customer we will let our customer know and point them in the right direction because we want them happy with the end product. Provided below is an unbiased look at the different print methods available and why they may be right (or wrong) for your job. 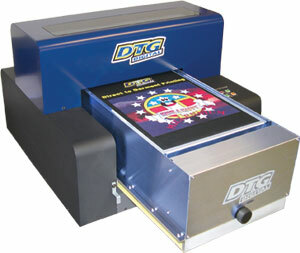 Direct to garment is a relatively new method of printing where the artwork is printed directly from a computer connected to the computer, often seen at kiosks in the mall. It requires no set up or screens and it is easy to print just 1 or 2 pieces. However for solid (spot) colors the color will look simulated and not be very bold, and shirts may fade after a few washes. Conclusion: This is still a very new technology that has a lot of kinks to work out, while it would be a perfect option for a bachelor party shirt worn once, I would not advise these for retail quality prints or shirts you plan on wearing often. 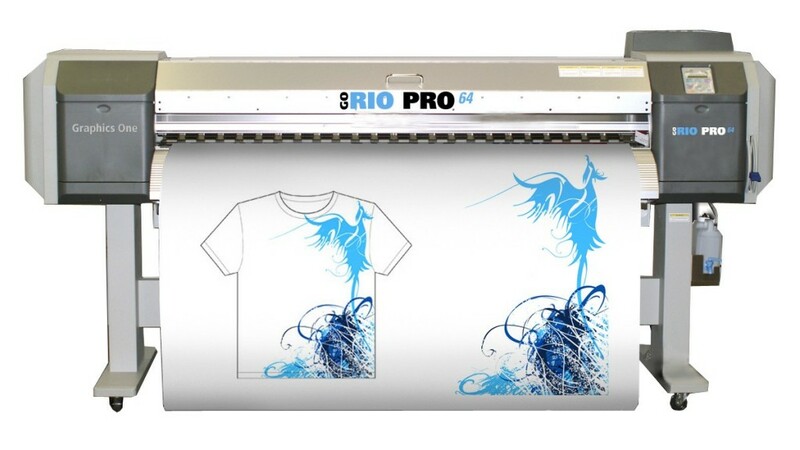 Sublimation is another form of Digital printing, however designs are printed on large transfer paper and applied to 100% polyester white shirts via heat press. If the shirt was supposed to be red it will need to be printed on the paper red and the heat will transfer the color into the shirt with no-hand feel. Be aware some areas will not transfer 100% leaving remaining white area near seams and armpit area. Conclusion: Useful for personalized jerseys and small runs of all-over prints, but will be limited to shiny looking polyester shirts. Embroidery is basically sewing on shirt, mostly done on high-end polo tees on the left chest, often limited to company logo and name, embroidery is a limited but professional looking option. Conclusion: Embroidery is well suited for businesses needing only professional looking 1 color simple Polos. Last but not least: Screen Printing, the most tried and true method of printing and still the most popular form today. This is our Specialty at Pylon Press and for a good reason. Can be used to print bold spot colors, simulated full color photos, and a variety of effects. Different inks can be uses to achieve different effects, softener , glow, puff, discharge, water-based inks. Conclusion: Works well for most applications, clothing brands, schools, team jerseys, only drawback being that it is involves a tedious set up process which is why shops have minimums to keep the pricing costs effective.